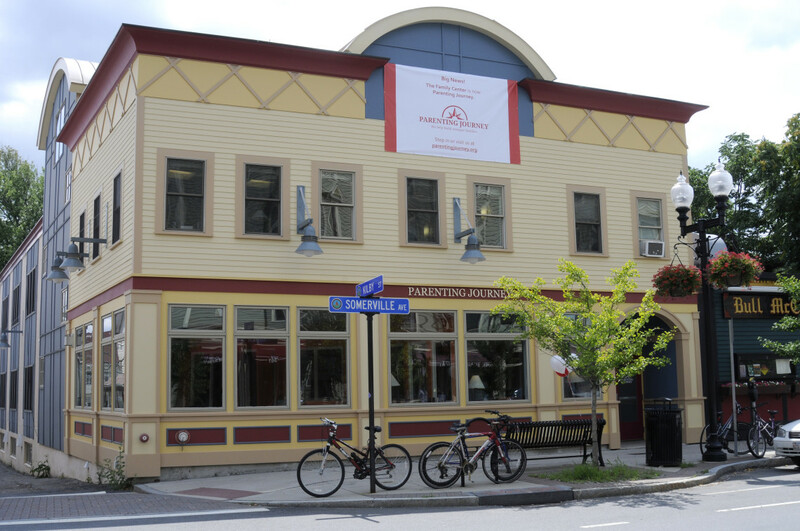 The Parenting Journey offers flexible meeting spaces with accommodations for groups ranging from 8 to 35 and is located at 366 Somerville Avenue, in the heart of Somerville’s Union Square. Conference rooms vary in size and can be set up to accommodate meetings, conferences, lectures, and receptions. 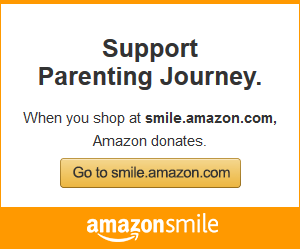 The Parenting Journey also offers smaller, more intimate rooms ideal for therapy or counseling. *Some observation rooms are equipped with one-way mirrors; sound and recording equipment are available for use by licensed therapists upon approval from the Parenting Journey. **Additional amenities are available: freestanding whiteboards and easels, toys for play therapy, television, and DVD player. These items are dependent on the meeting room you have selected.